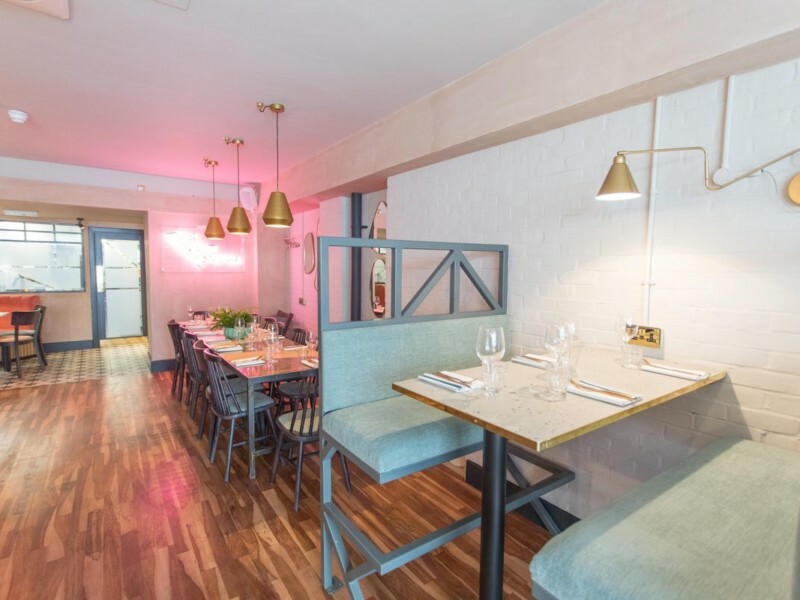 Opened at the beginning of May this year in Parsons Green, Tell Your Friends is a new vegan restaurant from sisters Lucy and Tiffany Watson who are best known for their appearance in reality TV show, Made in Chelsea. Tell Your Friends intends to demystify veganism and showcase just how tasty and accessible it can be, with dishes such as Fish & Chips (breaded banana blossom and cashew tartare sauce) or the incredibly popular Chicken Bites (jackfruit with a hemp and sunflower crumb). 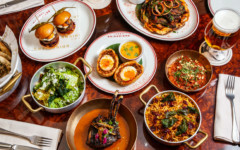 Owned by Frank Lampard and his father, Frank Lampard Senior, The Pig’s Ear is a stylish gastropub in Chelsea with an enviable menu and an equally impressive wine list. 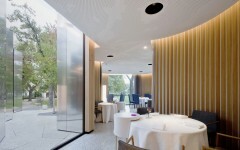 A nod to the specials board, which always displays some mouthwatering dishes, the standouts on the a la carte menu include the French rabbit cooked in Orchard Pig cider and the chateaubriand. 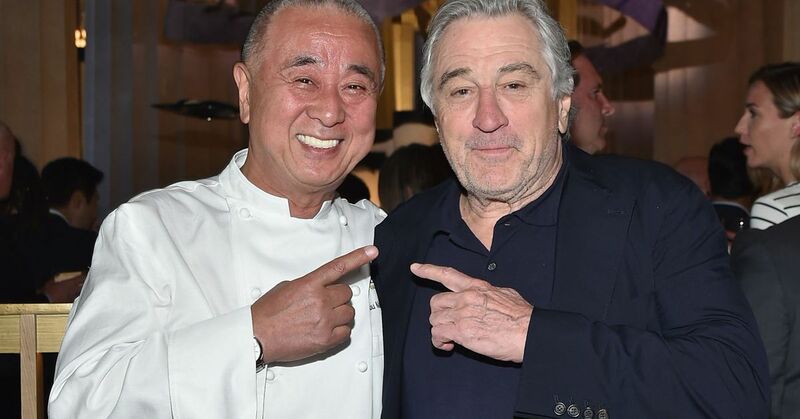 The world famous restaurant started out in New York in 1994 after Robert De Niro convinced Nobuyuki Matsuhisa (Nobu) to open it and the actor put money towards getting it off the ground. 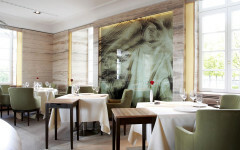 The co-owner now oversees a global empire with 29 restaurants around the world, including two restaurants in the capital – Nobu London and Nobu Berkeley Street. 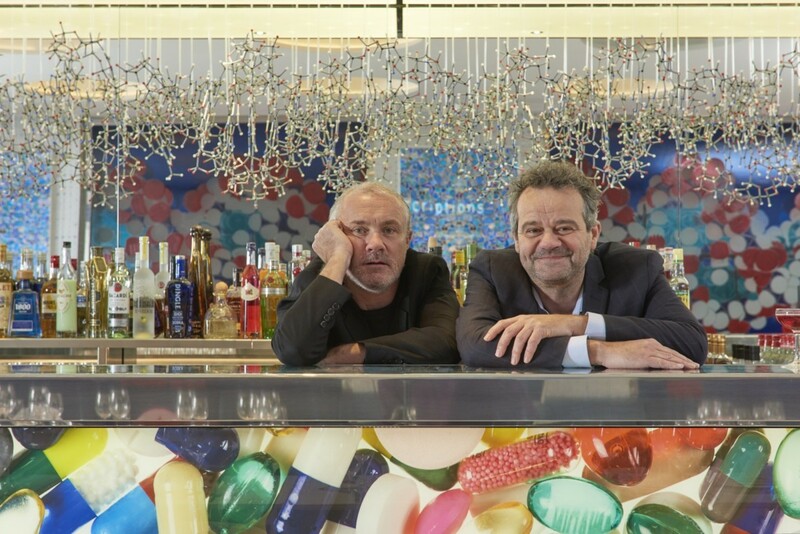 Artist Damien Hirst partnered with chef Mark Hix to launch Pharmacy 2. 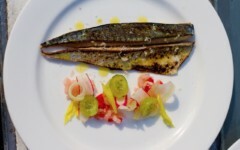 As the name implies, it’s a chemist-themed restaurant located within Newport Street Gallery in Vauxhall. It’s odd, yet beautiful. Much like most of Hirst’s work. The Tavern On The Green: Is There A More Idyllic Setting In New York City?